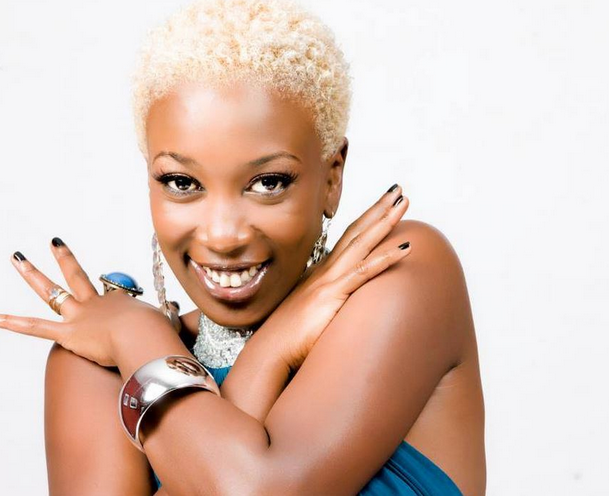 Musician Wahu has decided to take time out of her schedule to say thank you to the people who have contributed greatly in her life. In a Facebook post which was posted yesterday, she thanked all her fans who have been with her from her early days up until this time. She also thanked the media for the support they’ve given her over the years. Where do I even begin! I honestly wish I could go around and thank you individually for all the support you’ve given me throughout my career. You do not know how greatly I draw from the positive energy you send my way, on my face book page, on my fan page, on my twitter, even on the streets. Thank you so much for loving my music. And for giving me the energy and the zeal to keep doing what I love to do. I know I’ve been off the scenes for a little while…I’d given myself what I call a “mummy leave” to give 100% to my little one…but she’s little no more, and I’m coming back pretty soon…and with a vengeance . You’ve all played such a crucial part of my success story, and for that, I’m truly indebted to each and everyone of you. Pokeeni shukrani zangu, kutoka moyo wangu. May God bless each and every one of you, and may everything you put your mind and heart into bear fruit. I also want to express my gratitude to the Kenyan, and indeed East African media houses that have played my music throughout the span of my career. All TV and radio stations that support Kenyan music and have contributed to my growth – I thank you. The press, both online and print, who communicate my progress and whereabouts to the world – I’m indebted to you. The Djs and Vjs in the clubs, on radio, on TV who rotate my music – nawashukuru. I thank you all for contributing towards the establishment and growth of the Kenyan music industry. Thank you for allowing myself, and my colleagues, to show the world that Kenyans do have talent. You do not know how many young people out there are encouraged to sharpen their art, because they know that with your help, the world will get to hear and appreciate them. Keep doing what you do, and may favor and blessings follow you!